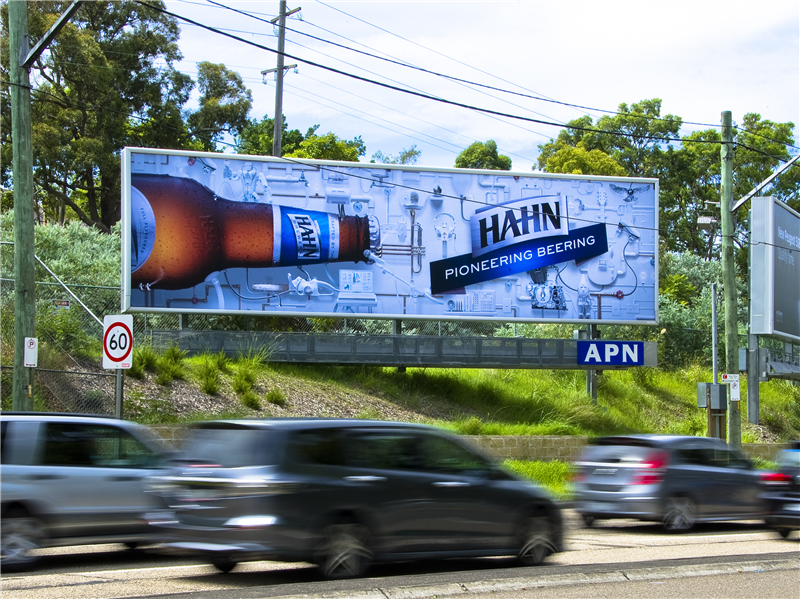 STT Advertising can facilitate all of your static billboard advertising requirements ranging from securing the sites to printing. We actively work with large format media providers on planning highly targeted and site specific campaigns. We can help to fill distress stock and cover the odd cancellation. 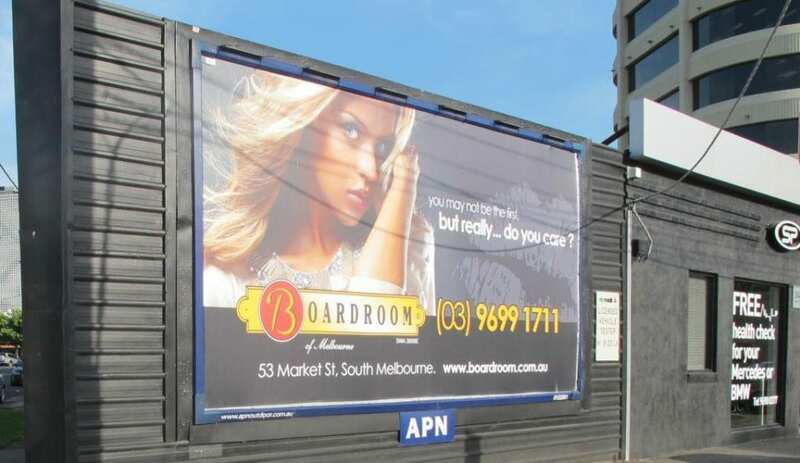 One of the most cost effective Billboard advertising formats is the Roadside 6×3 (Super 6). One of the most common billboards advertising sizes available across the country is the Supersite. Supersites are strategically positioned on major arterials, highways and freeways for maximum exposure. Drivers on long commutes regularly read and digest highway advertising as a means of breaking up monotonous roads. Billboard Size: 12.66m x 3.35m. Supersites are available nationwide. Specific sites can be bought or STT can tailor a package to meet your needs. Site cards for specific geographic regions available upon request. Call us with your campaign requirements and budget and we can put together a proposal with detailed recommendations to get the most for your brand.